FREE program includes breakfast sponsored by Steptoe & Johnson. 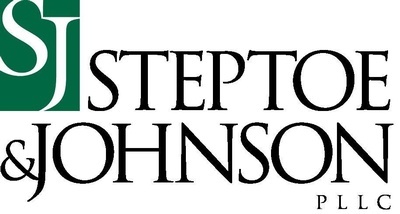 In celebration of Infrastructure Week, Steptoe & Johnson will provide an educational session on Qualified Opportunity Zones. Created by Congress in 2017, Qualified Opportunity Zones are communities where new investments are eligible for preferential tax treatment. The Morgantown Area Chamber of Commerce worked with the City of Morgantown on applications that led to the approval of QOZs. Conducted by Steptoe & Johnson, this Learning Over Easy session will provide a general overview of the QOZ program, policy and history of an important program designed to stimulate economic growth across our community. The Chamber will provide an opportunity to brush up on how to get the most out of your Chamber membership with our powerful marketing tools.